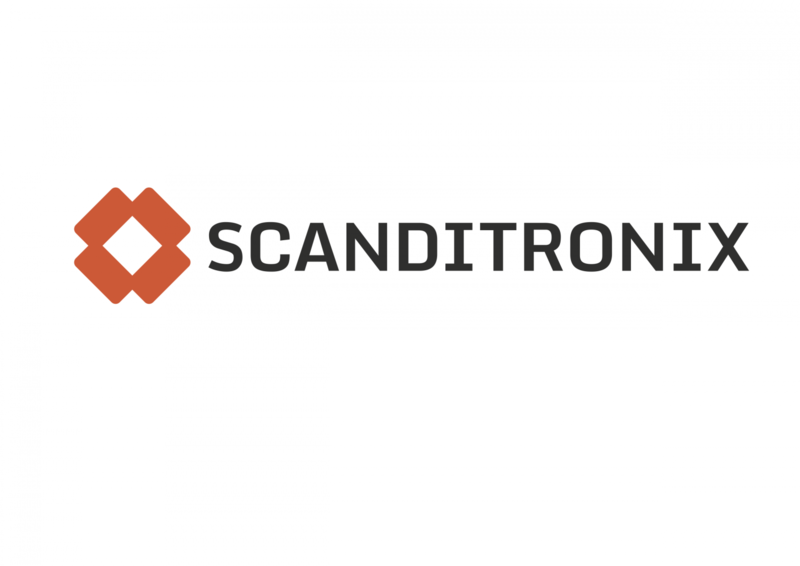 The final version of the Workshop Proceedings is now available here. 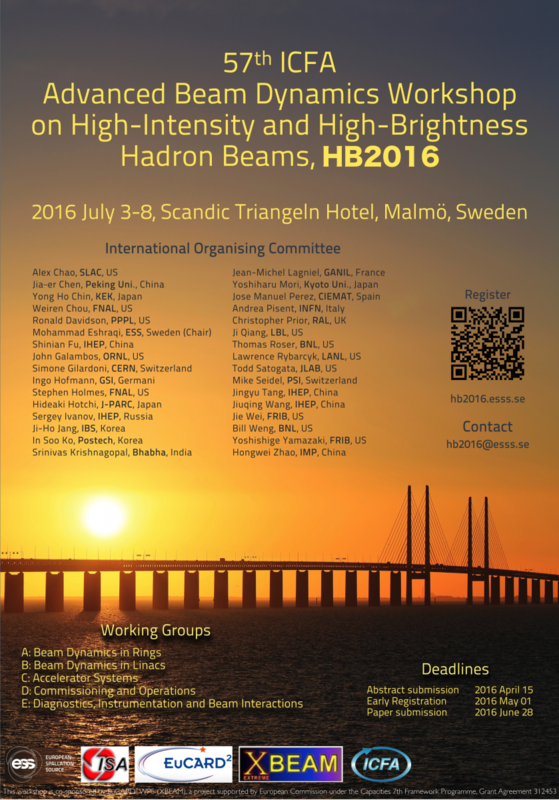 The 57th ICFA Advanced Beam Dynamics Workshop on High-Intensity and High-Brightness Hadron Beams, HB2016, will be hosted by the ESS and will be held in Malmö, 2016 July 3-8. 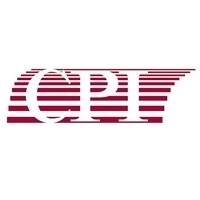 There have already been several successful biennial HB workshops across the globe and the upcoming HB workshop will be a continuation to this series. 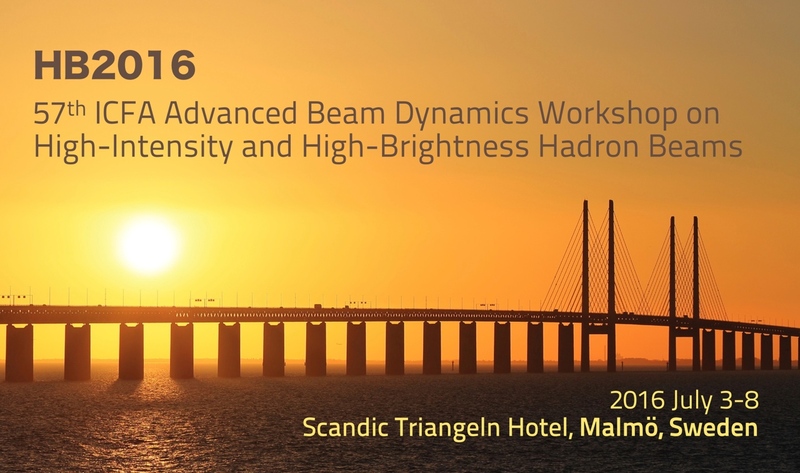 In the spirit of the previous HB workshops the HB2016 will be a platform for presenting and discussing beam dynamics and needs in commissioning and operation for high-intensity and high-brightness hadron beam machines, covering both linacs and rings in operation and under development for the future. You may find the conference announcement poster for download here.